Wow what a crazy trade! Browns going to be fun to watch. The money being thrown around... damn! Who cares what we got. The open cap space is worth more than a 5th round pick. Glad he is gone. I'm a Kwon fan sig this past season and all but that is CRAZY!!! 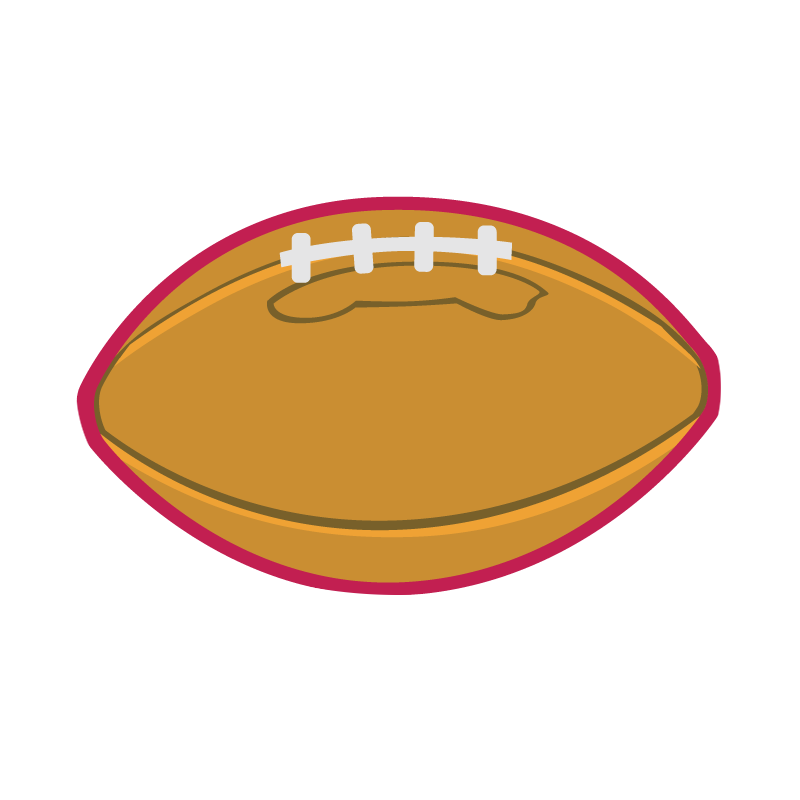 https://www.rotoworld.com/football/nfl/player/12161/desean-jackson " ESPN's Dianna Russini reports the Bucs "are not finding any takers" for DeSean Jackson. 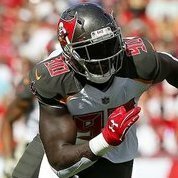 Russini reports the Bucs plan to keep Jackson on the roster "for now." 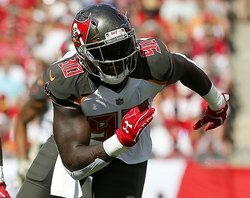 It is unlikely Tampa will find a team willing to take on Jackson's $10 million salary, especially since the perception is they will end up cutting him at some point. Jackson reportedly hopes to return to the Eagles if (once) he is released." Are we really? Pretty sure we can open up close to $65,000,000 with money already put aside for draft picks. That's with McCoy, Brate, Jackson, Allen etc gone. We better! Wasting a roster spot and cap space if he stays. Wasted both this past season zero reason to do it again. What a waste of cap space. If Hunt isn't an option Tevin Coleman should be the target. Great in passing game and legit high end breakaway speed. Winston deep ball is nasty but I guess if Mesean wasn't practicing kind of hard to get the timing down. I mean making $10,000,000 a season I'm sure he couldn't care less but this guy looks like a fool. Acting like this at what 32 years old... wonder what this clown was like in his early 20's. http://www.nfl.com/news/story/0ap3000001013277/article/bucky-brooks-2019-nfl-mock-draft-10-pats-among-4-to-pick-qb Bucky has us going with White.